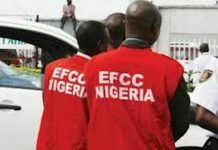 The National Assembly and President Muhammadu Buhari may be heading for a showdown on the estimates of this year’s N9.2 trillion budget as the former’s Joint Committee on Electoral Matters thursday recommended the virement of the N143 billion meant for 2019 polls from the N943.573billion service wide votes provisions in the budget and not from N578billion special votes the federal lawmakers inserted in the budget. 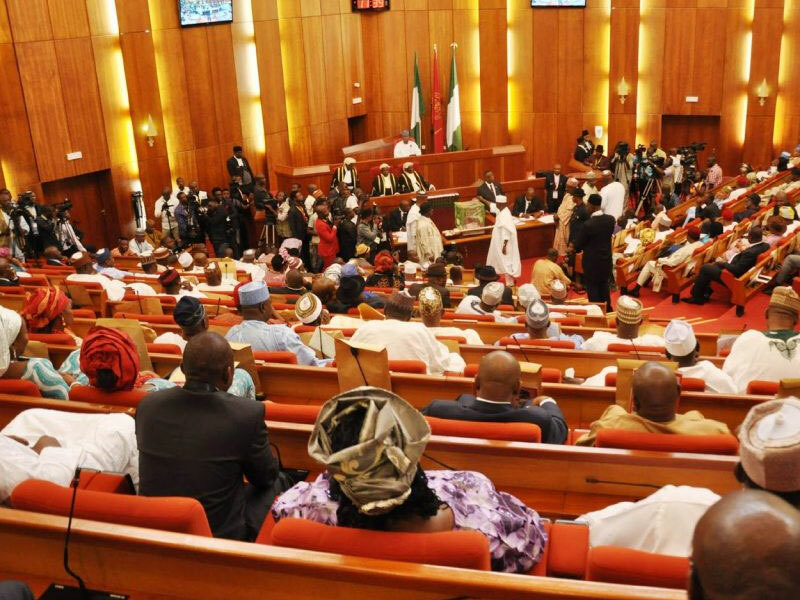 President Buhari had in a virement seeking letter forwarded to both chambers of the National Assembly on July 17 requested them to vire N228 billion from the N578billion special votes the federal lawmakers allegedly inserted into the budget for funding of the 1,403 projects they added. 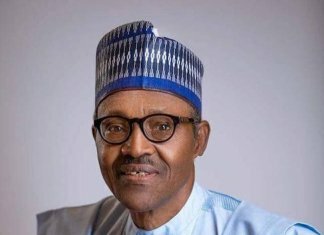 The president, in the request, explained to the lawmakers that out of the N228billion, N164billion would be for 2019 elections budget from which N143billion should be appropriated for the Independent National Electoral Commission ( INEC) this year, while the balance of N64billion would be used for execution of some critical projects . But the National Assembly joint committee on INEC, which had sat for more than six times within two weeks at its final approval of the N143billion election budget for the commission yesterday, declared that the money should be vired from N943. 573 billion service wide votes under the Special Intervention Programme proposed by the executive and not from N578billion special votes meant for the 1, 403 projects added to the budget by the legislature. Nazif, who spoke in the presence of other committee members including the co- Chairman, Hon Aisha Dukku ( APC Gombe), also said a total sum of N200, 272, 500.00 was also reduced from the N143.512billion election budget proposal. The reduced figures, he said, were arrived at from N50million cut from item 64 of the INEC budget proposal; N71million from item 74; N50million from item 125 and N29million from item 167. “Subsequently, after extensive deliberations, the committee reviewed the INEC budget to 143.312.256.955.13, signifying a reduction of N200,272,500.00,” Nazif added. The Joint Committee had last Tuesday constituted a sub-committee to look into the new budget proposal of N143 billion submitted to it by INEC. Nazif had told journalists that INEC has submitted a prioritised budget proposal of N143 billion to the committee. This, he said, was in line with the committee’s directive to INEC last Monday to adjust its budget proposal from N189 billion to N143 billion approved by the committee. 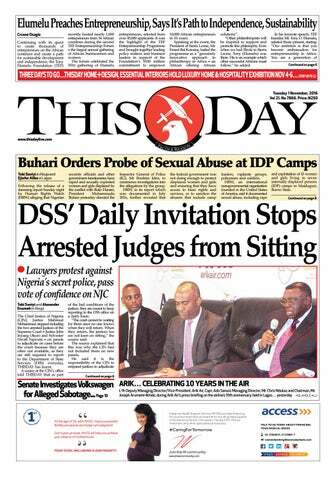 The senator added that the sub-committee had up till last Wednesday to submit its report to the larger committee. sum of N143 billion as originally requested by President Buhari. The Joint Committee had earlier last Monday adopted the N143 billion proposal of President Buhari for INEC to prepare for the 2019 general election. Nazif had told journalists at the end of its executive session that the committee, had deliberated on the election budget proposal before it resolved to adopt the N143 billion recommendation for the electoral body ahead of the 2019 polls.